Seaman first made his presence felt in music with the band Standing Waves. No Judy, from their first release, is featured in Rick Linklater's film Everybody Wants Some. A cd, A Short History of Standing Waves, part 1, and a new ep, Here Comes the Twist Again, are available at Waterloo Records and End of an Ear in Austin, TX. Currently in the studio with Ron Flynt, Seaman is recording with Walt Wilkins, Lisa Gammache, and the Mystiqueros. 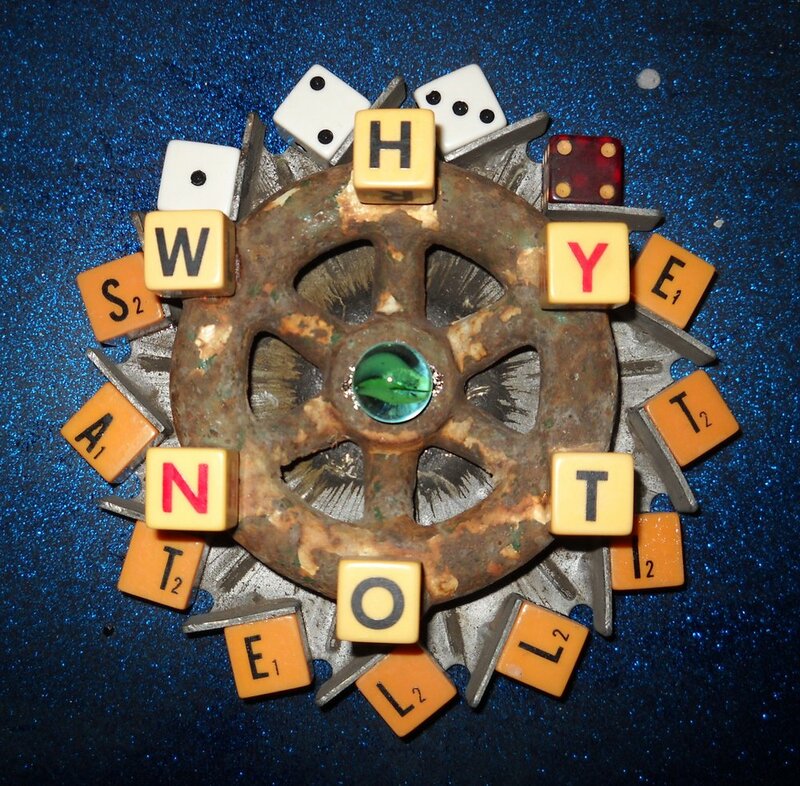 His previous full-length release was Why Not Satellite, featuring Randy Franklin (Standing Waves), Cindy Toth (Reivers), and Steve McCarthy (Wannabes). The cd is available at Waterloo and End of an Ear in Austin, TX.